Nintendo has kicked off another Zelda: Breath of the Wild item distribution on Switch. If you’ve subscribed to the game’s official news channel, you should be able to see the latest message from director Hidemaro Fujibayashi. Nintendo sent out multiple items this time around. Along with a Bright-Eyed Crab, you’ll also receive a Stamella Shroom. 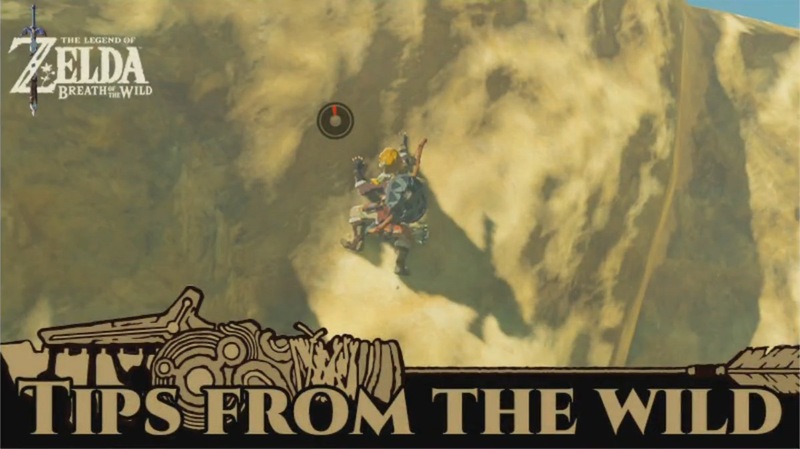 This is the sixth item distribution for Zelda: Breath of the Wild.